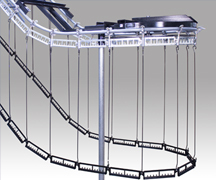 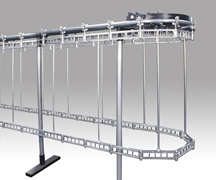 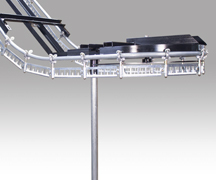 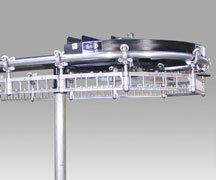 White manufactures garment conveyors. 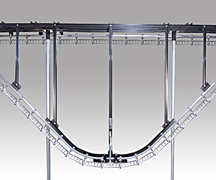 White designs garment handling solutions that deliver relentless performance with minimal maintenance. 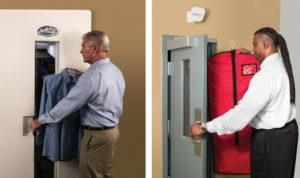 White has surpassed established industry standards for efficiency, reliability, and overall value.